A superhero movie is one of the most successful movies in the box offices. This year is known as a year of superheroes movie. One of superheroes movie that is in box office movie is Avengers based on Marvel Comics. This movie is about American Superheroes team that attempts to save the universe. The first movie that set up for the Avengers movie series is Captain America: The First Avenger. Until now, there are three movie series: The Avengers (2012); Avengers: The Age of Ultron (2015); and Avengers: Infinity War will be played on April 2018 in cinema. Captain America Steve Rogers is well known as the first world’s superhero who is born in New York City. He is the veteran of World War II that has a shield as his first iconic equipment. He often uses his shield as a protection and throwing the weapon. His primary defensive and offensive shield are made from steel with traditional shape of heater shield. Tony Stark is a billionaire and industrialist who the genius create his own suits, weapons, devices and all equipment for him as Iron Man. His real name is Anthony Edward Tony Stark and he owned Stark Industries. He has lodged a piece of shrapnel near his heart. In the first appearance, Natasha Romanova was the enemy of Avengers. She is known as assassin, athletes and Russian agent spy. In the following of World War II, she was recruited as Black Widow program. Thor is a God Norse of thunder and lighting. He is the son of Odin and Gaea. His iconic weapons are hammer and sword. Hulk is a genius nuclear physic Dr Bruce Banner. He changes into his appearance as Hulk because of gamma bomb explosion. His weapon is his powerful body strength. The power of his physical strength depends on the level of his emotion, stress, and anger. His consciousness as Bruce Banner disappears when he turns into Hulk. For those who had seen the Black Panther movie should know well about T’Challa. He is the King of Wakanda. His physical ability enhances because of heart-shaped herb. It also makes him connected to Panther God Bast. Her sister Shuri make him can have the good equipment to do his duty and responsibility. Okoye is a general of Wakanda arm’s force. She is so loyal to the throne and usually as a guardian when Black Panther is on duty. Peter Jason Quill is born in Colorado. He is transported to Star-Lord although previously he was not NASA’s choice. His costume makes it a possibility to survive in space including fly through the air. The real name of Wanda Maximoff is Scarlet Witch. Her ability can tap into the mystic energy that can change reality into unspecified ways. Gamora is as the team member of Star-Lord. Peter Parker was bitten by a radioactive spider which makes him has the powerful ability as a superhero. He has the power of spider including the strength and the speed. He can travel rapidly from one place to other places because he can do acrobatics leap, use the web and cling to any kind surfaces. Stephen Vincent Strange is the real name of Dr Strange. He has a knowledge and magical abilities. He claims to be the most powerful sorcerer. A new teaser for Captain Marvel. Hence, the next installment in the Marvel Cinematic Universe, finds Carol Danvers showing the boys who is the boss. Also including Samuel L. Jackson’s Nicky Fury and Jude Law’s villain, Yon-Rogg. The Oscar winner, 29, lights up the sky in the latest look at the highly-anticipated Marvel release. Hence, that gives fans a glimpse at her character, Carol Danvers’, iconic blue and red suit. Set in the 1990s, the story is a prequel to the popular Marvel films that have followed before. Danvers finds herself and a small team of allies at the center of a maelstrom that reaches Earth. Thus, as she becomes one of the universe’s most powerful heroes. Samuel L. Jackson returns as a younger version of Nick Fury, who meets Danvers as she sets about on an expedition to discover her roots. 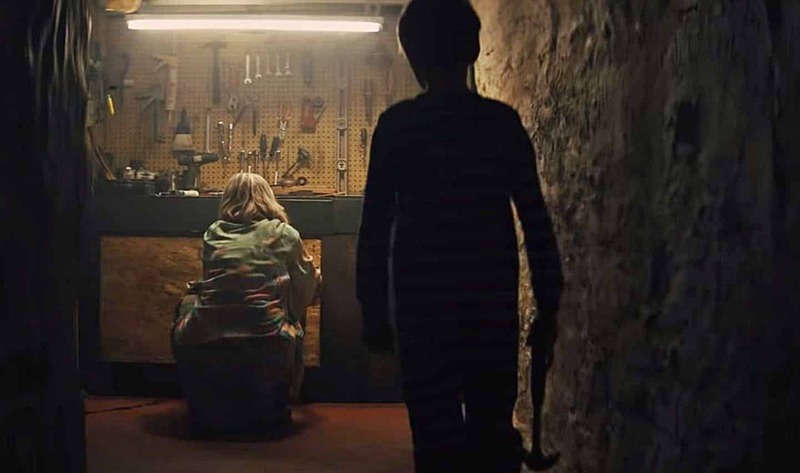 The teaser debuted at the 2019 Super Bowl, which saw the Los Angeles Rams take on the New England Patriots. There isn’t a ton of new information or scenes in the trailer, but it’s a fun 30-second clip. It shouldn’t be too surprising that there isn’t too much new information. Though the movie comes out in just over a month. 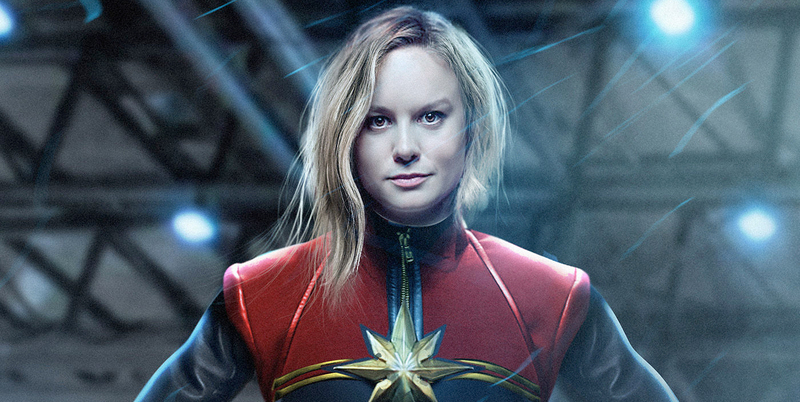 Captain Marvel marks the first time that we’ll see Carol Danvers in the Marvel Cinematic Universe. Danvers is confirmed to play a role in Avengers: Endgame. 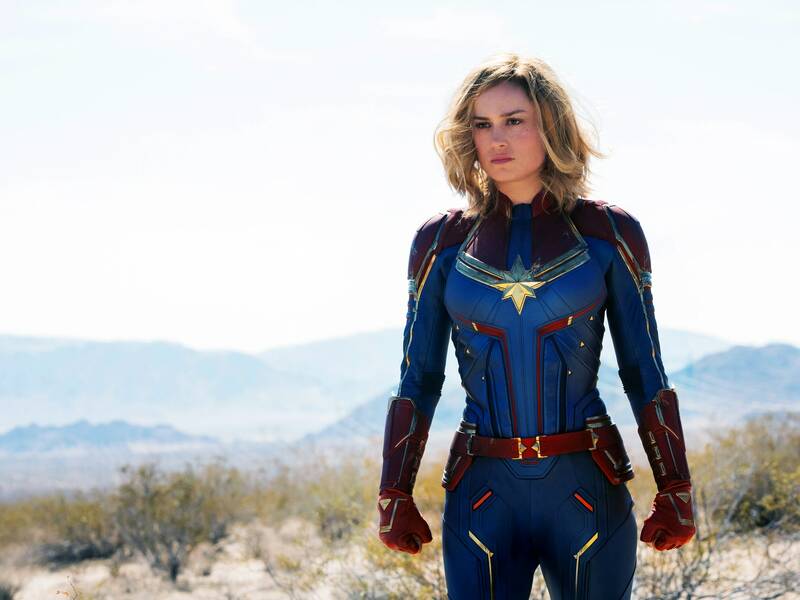 But the trailers for Captain Marvel have kept her Avengers role a mystery. We probably won’t know until Endgame comes out on April 27. 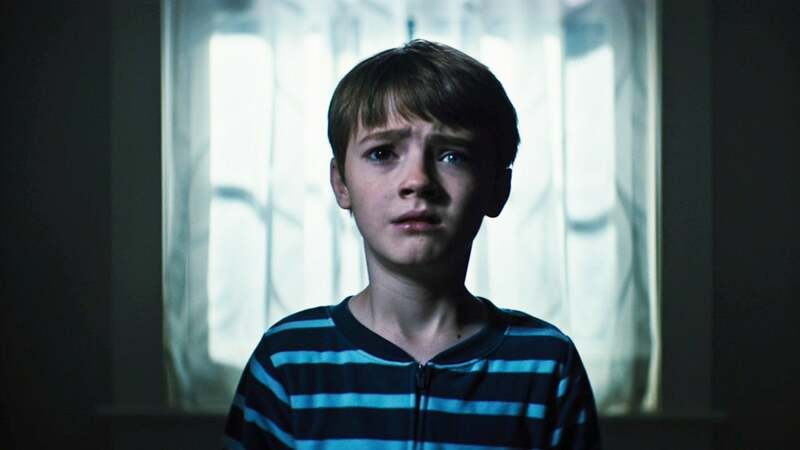 The film also stars Ben Mendelsohn, Djimon Hounsou, Lee Pace, Lashana Lynch, Gemma Chan, Rune Temte, Algenis Perez Soto, Mckenna Grace, with Annette Bening, with Clark Gregg, and Jude Law. When one encounters a matryoshka, more commonly referred to as a Russian nesting doll. Hence, the instinctual response is to unpack it. Carefully twist the outer doll, lift off its top, and look at the slightly smaller figure underneath. The process repeats until you get to the core: the smallest doll. But the only one that doesn’t twist open and reveal anything else. It’s the nucleus — the soul, even — but it’s also there to steady every other layer. Then you repack the dolls together, filled with understanding and admiration for the hidden bounties inside. 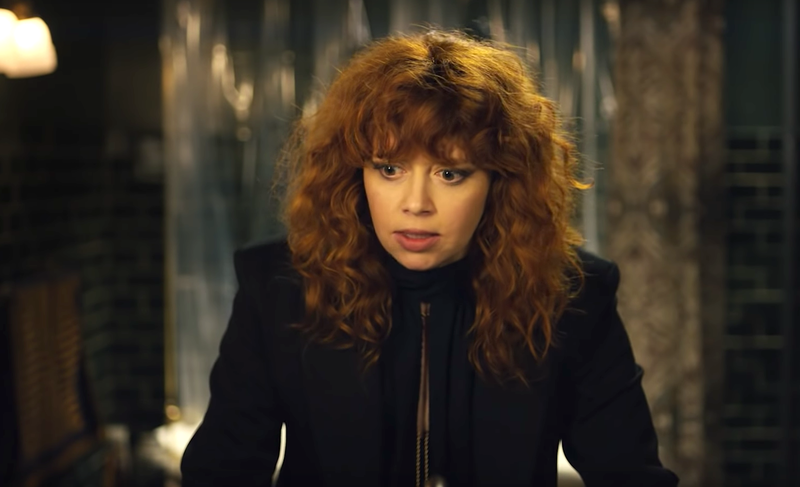 This experience is exactly what you’ll feel while watching “Russian Doll,” Natasha Lyonne and Leslye Headland’s new Netflix series. Also, with an assist from Amy Poehler. Thus, treats its subjects like matryoshkas in need of thorough examination, delicate handling, and deserving the utmost love. To say anything about the plot would be to spoil the fun of that initial reveal. Therefore, what’s inside the first shell of this half-hour, eight-episode so-called “dramedy” isn’t what anyone would expect. Not exactly, anyway, but rest assured it’s beautiful, intricate, and intimate. Even from a fast, four-hour season. 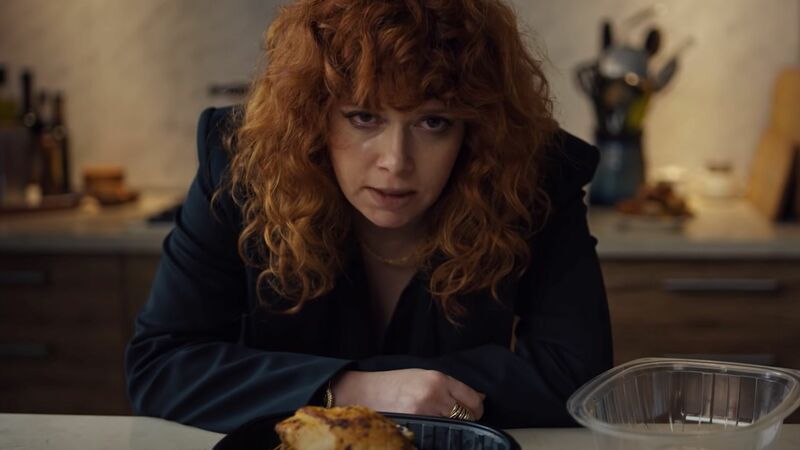 Thus, there’s a lot to unpack in “Russian Doll,”. And it’s perhaps best to start with the ending and work backward. So for those who’ve binged the series. Hence, proceed as normal — for those who haven’t. Therefore, make sure to dissect the doll yourself before taking a look at the following perusal. Meanwhile, Alan keeps getting dumped by his girlfriend, plays the victim, and drowns in self-pity. He’s trapped in a cage of his own making, as is she. And the universe has tossed them into a cycle of second, third. Also 12th chances to see if they can help each other find the key. There’s much more to appreciate about this quick hit of brilliance. Thus, from the leads’ soulful performances to the edgy, adventurous direction, but “Russian Doll” must be treated like its namesake. Unpacking it over and over again will reveal fresh insights. Each piece is worth admiring for different reasons, and each episode offers its own rewards. We’ll be talking about this first season for quite some time. So don’t forget to take a moment and appreciate how well it all comes together. Hell, just appreciate that Headland, Lyonne, and Poehler told their story in eight episodes that never run longer than 29 minutes. Great things come in small packages, and this marvelous matryoshka is no different. By now, you’ve heard the news. Thus, after what felt like years of tedious back-and-forth, hemming and hawing, and non-committal vague statements. 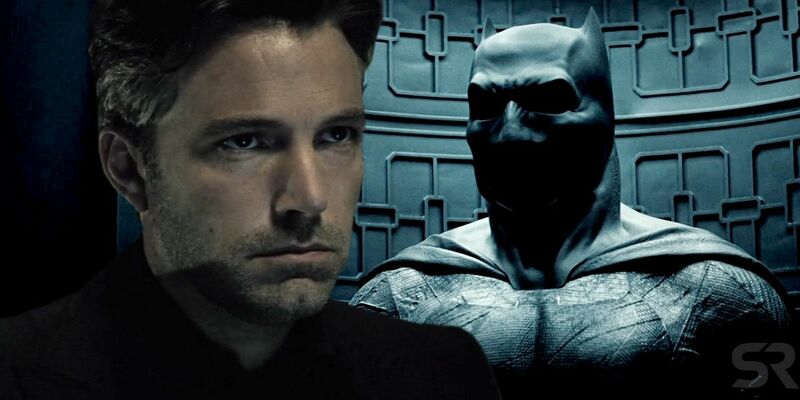 Hence, Ben Affleck is finally, officially, for real, out. Of rehab, yes. But, also out of the DCEU’s Batman franchise. The writing’s been on the wall for a while now. Initially, Ben was set to act but also bring his Best Picture-winning talents both to the director’s chair. Also, the script for a solo Batman movie. Say what you will about Ben, but the guy who made a crowd-pleaser like Argo. Also, directed solid shootouts in The Town taking a stab at Batman. Hence, couldn’t have been any worse than what Zach Snyder gave us. Alas, as critical reception for the films around Ben’s Bruce flailed. And the harsh realities of anchoring a huge legacy franchise with nine figures. Also, mercurial fans set in, Ben’s enthusiasm waned. First, he dropped out of directing. 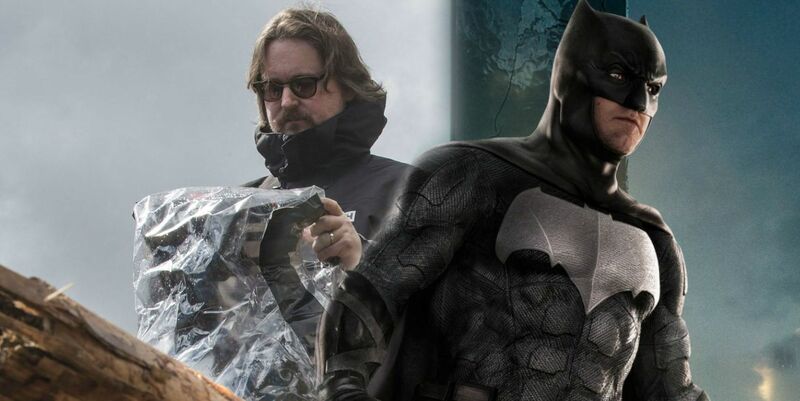 And the honor fell to Matt Reeves, he who revamped the Apes trilogy and directed the original Cloverfield. A few half-hearted statements later, it was conceded that Reeves probably definitely wouldn’t be following Affleck’s story drafts. Hence, to pursue his own take on the Caped Crusader. 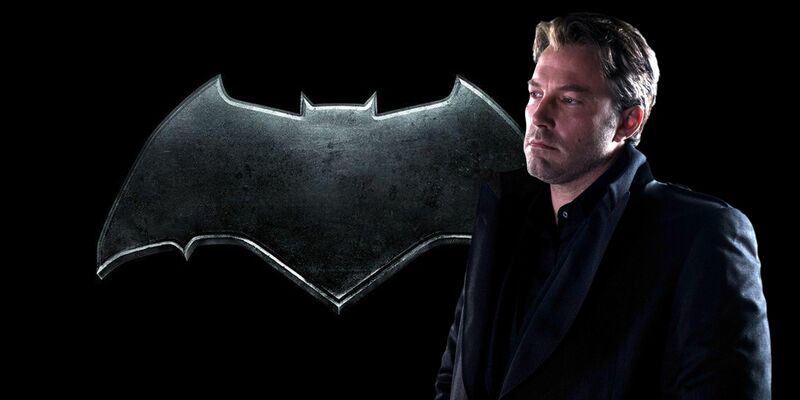 And finally, yesterday it was definitively announced that Ben will hang the cowl up, as Reeves’ story. Thus, which he teases will highlight Batman’s more noirish-mystery, detective traits. Therefore, an aspect of the character under-utilized in all of his big-screen adventures thus far. Therefore, aims for a younger take on the character. So, fare thee well CrossFit Batman. Onward to a new era. We’re never getting Chris and Christian back. Jake is, sensibly steering clear of this mess (even though a man of his talents could certainly do better. Than MCU villain if he wanted to). Forward is the only motion. And with “younger” as the only directive, that leaves the field wide open with no clear front-runners. So the Complex Pop Culture brain trust is here to do our best. You don’t have to agree with our picks. But someone has to put a few sensible ideas out into the universe. Hence, before we end up with Noah Centineo under the cowl, God forbid. 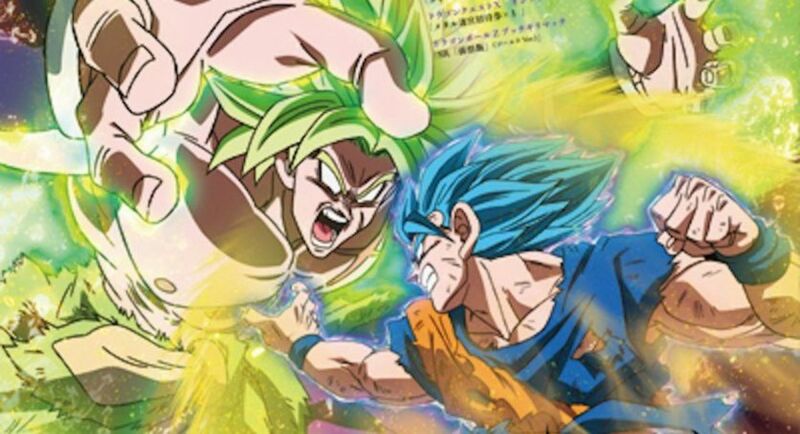 Dragon Ball Super: Broly is ready to break out at long last. After debuting in Japan last December. Hence, the film enter U.S. theaters last night, and it would be putting things lightly to say fans are excited. If anything, netizens are about to go Super Saiyan from all the hype… but there is still no guarantee they’d be able to beat Broly even then. 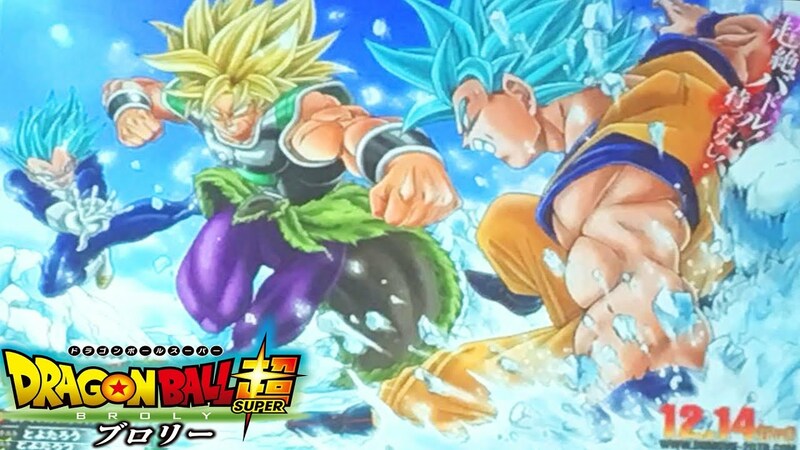 For those unaware, last night marks the U.S. premiere of Dragon Ball Super: Broly. The film will be heading to select cinemas around the country. A total of 1,260 cinemas will show the much-anticipated movie. Also, with IMAX screens taking part for one-night-only on January 16. 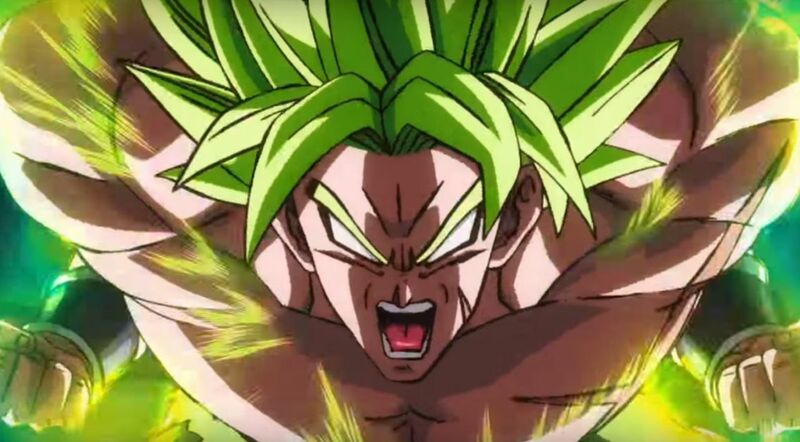 Dragon Ball Super: Broly is rolling a super opening day with an estimated $5M-plus per industry sources at 1,260 theaters. 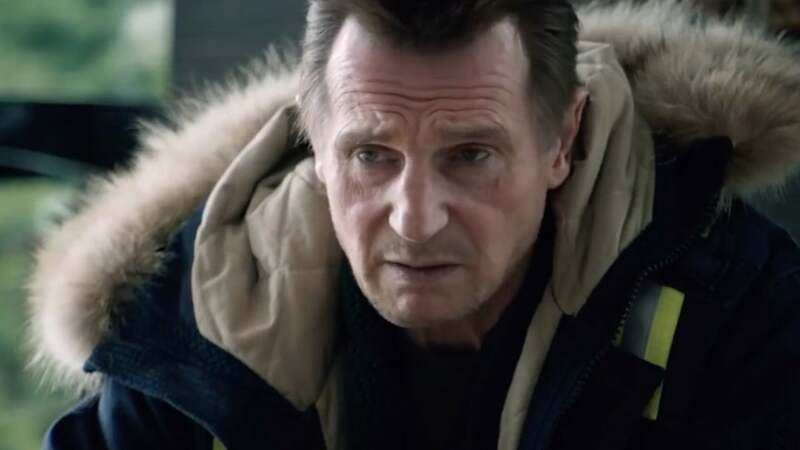 Estimates peg the six-day at $11M-plus and say that given the fanboy nature of the film, business will be frontloaded. There’s also a chance that Broly comes in higher than what we’re seeing now with around $7M. It’s an amazing first-day result for January. When you consider the fact that there are no K-12 schools off. Also, only 30% college. However, the Dragon Ball anime brand plays to several generations from kids to adults. Funimation’s theatrical launch includes 180 digital PLF screens and 56 Imax hubs (the first anime title in the large format). Those venues are for one day only, but a regular theatrical release will continue in the weekends to come. Congratulations to Spider-Man, a.k.a. Peter Parker, and to Samuel L. Jackson’s Nick Fury, who both appear to have survived after turning to dust in Avengers: Infinity War. 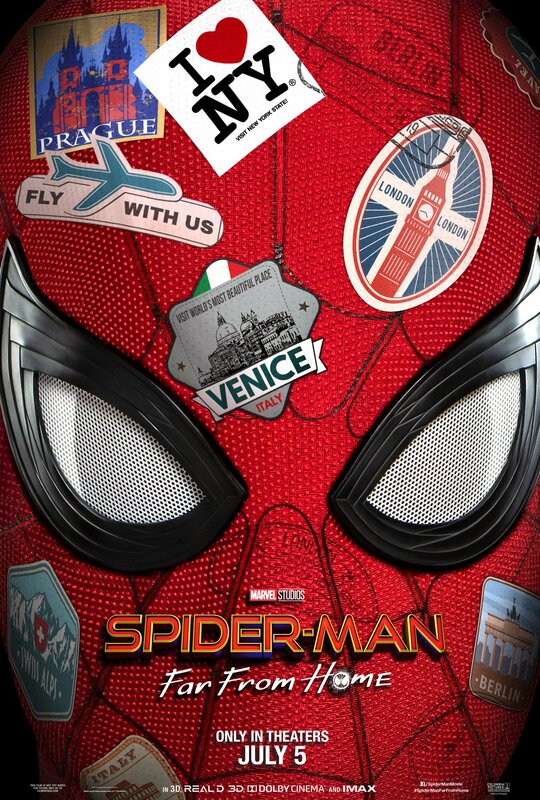 As seen in the newly released teaser trailer for Spider-Man: Far from Home. Hence, both Spidey and Nick are alive, well. Also, going to Europe in the film. Which will hit theaters after Avengers: Endgame wraps up Phase 3 of the Marvel Cinematic Universe. 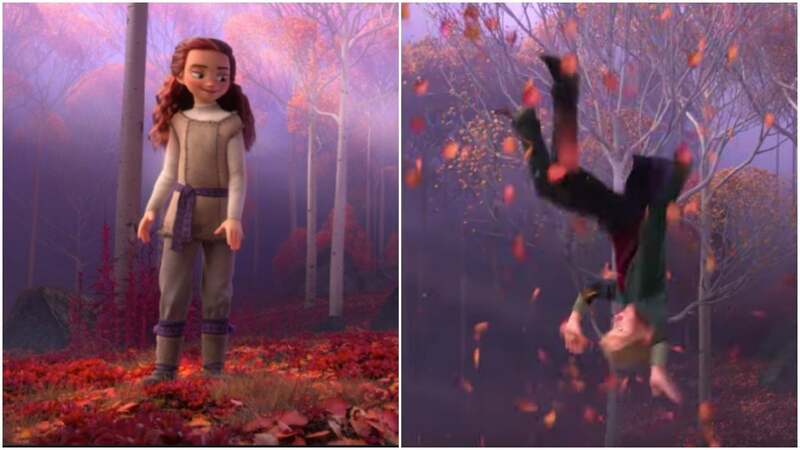 (Peter’s on a school trip in the film, and Nick appears to be crashing.) Also alive? Aunt May (Marisa Tomei) and Jon Favreau’s Happy Hogan, both of whom log appearances in the trailer as well. 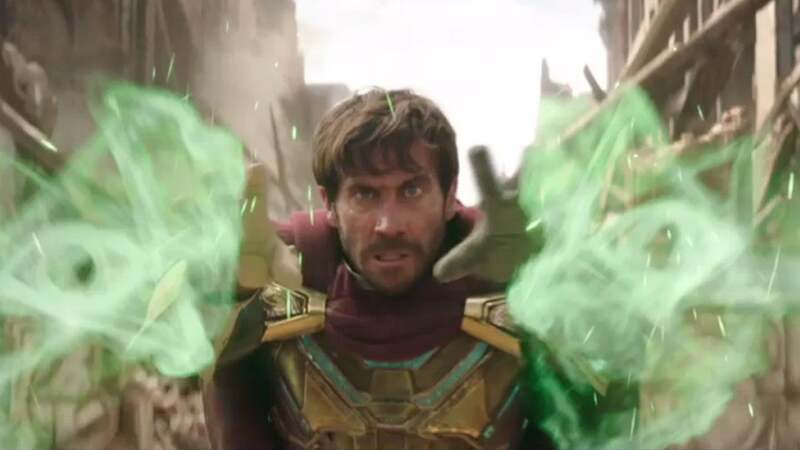 But the real star might be Jake Gyllenhaal’s newly introduced Mysterio, who comes with quite a suit. Just before the two-episode premiere of True Detective season three. 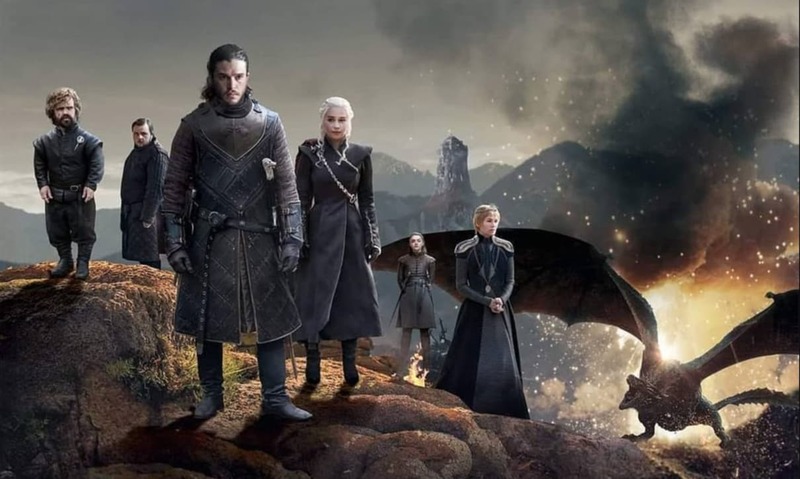 Thus, HBO finally let fans know that the final season of Game of Thrones will drop on April 14. 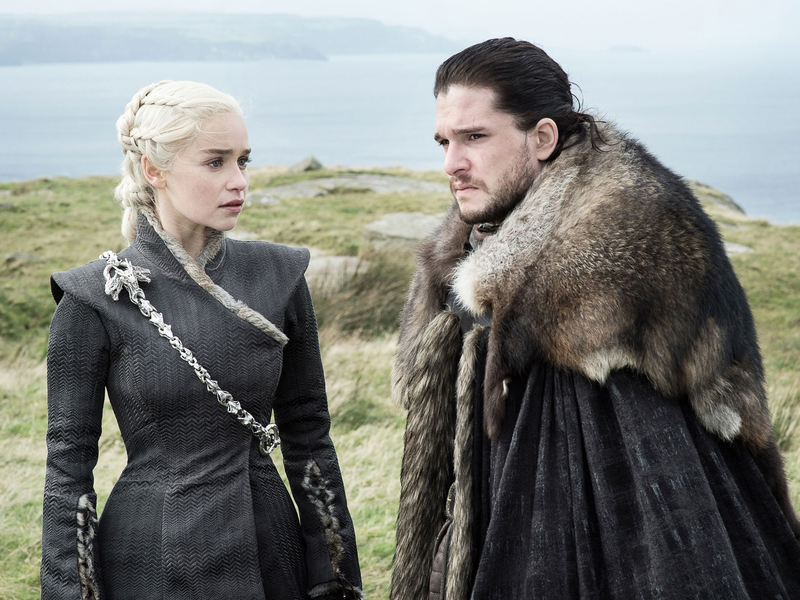 The premiere date reveal also came with a teaser for season 8 that’s steeped in mystery and misdirection. 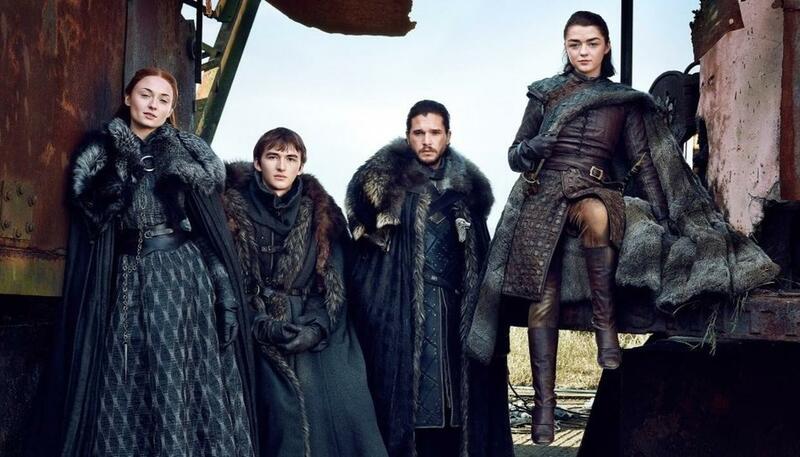 Set your clocks, because we have 90 days until the premiere of the final season of Game of Thrones. Does anyone remember where we left off? I think there was a zombie dragon, and I have absolutely no idea what else. HBO released a new trailer, which is not super helpful in recapping where we were. But, it does do that thing where it plays the theme song super slowed down in order to cast an eerie mood! Last year’s first real Game of Thrones teaser was a quick and disorienting mashup of scenes. Hence, from each of the season’s episodes as each character walked toward their fate. This time around, however, things are going in a very different direction. With the official season 8 teaser. Thus, HBO seems to have simply gone of the route of using footage shot specifically for the tease. And likely won’t be in the actual season at all. Still, what we see should play an important role in the story to come. Before we get into the theories and lore let’s look at the footage we were given. 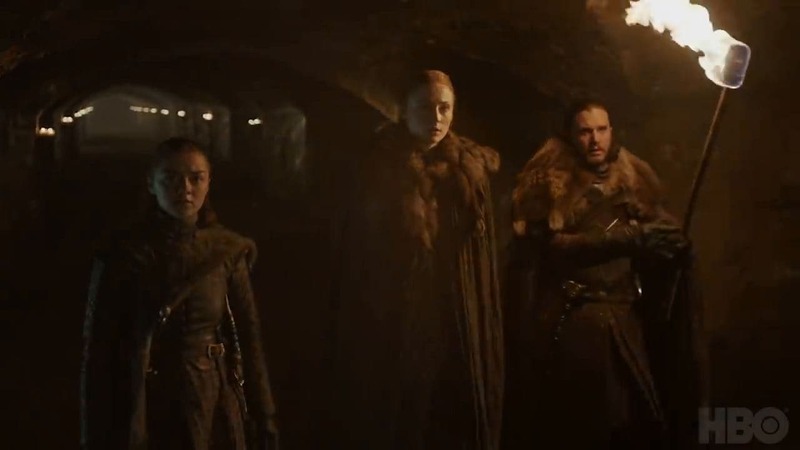 Therefore, The teaser opens with Jon walking through the crypts of Winterfell. As he passes by the tomb of Lyanna Stark, a feather falls from her statue’s hand. He’s then greeted by Arya and Sansa as the three Stark children walk through the tomb. As they reach the end where their own statues and future tombs are. Suddenly, the lights dim, the torches are extinguished, and a blue frosty-looking mist begins to pour in. So, is any of that really going to happen in the show? The answer is probably not. At least, not the whole thing, but something like it probably will. The teaser itself is directed specifically by David Nutter, the same director as season 8’s first episode. But it feels a little too much like a teaser to see how it could fit into the episode. Finally, there’s the looming danger at the end of the teaser. As the blue mist rolls in — a clear allusion to the White Walkers that will surely present the season’s largest threat — the three Starks turn to meet it, ready to fight. It’s the perfect image to end a teaser with, and positions the importance of lore-heavy reveals in direct parallel to the battle of life and death that’s still looming. Thanks to a chapter from A Dance With Dragons, the series’ fifth book, we know that after the battle at the Tower of Joy, Eddard Stark went to great lengths to see that his sister’s body was returned to the crypts of Winterfell. If the three Stark children venture to the crypts and examine the tomb, it’s likely they’ll find some sign of Rhaegar’s affection which Daenerys can verify, thus proving Bran’s visions correct and Jon’s true identity as the legitimate child of a Stark mother and Targaryen father. With these discrepancies in mind, along with the fact that the crypts likely hold an important secret for our characters. Hence, this teaser is simply an altered version of what’s to come designed to get fans excited. With another three months still to go before season 8 officially begins. Thus, we’ve still got plenty of time for more trailers, whether they’re real snippets of footage or a little more symbolic.